Hi ! First mod on my Mustang ! Can somebody help me ? 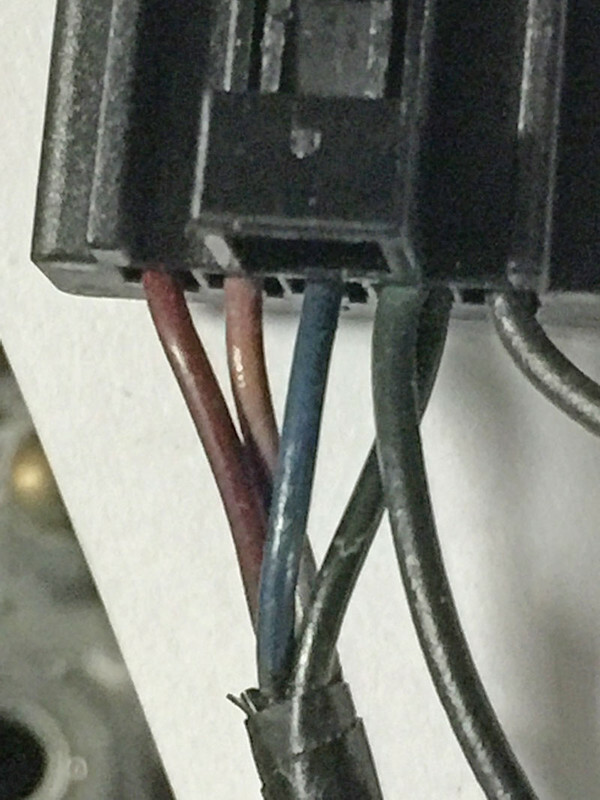 I am doing the Shelby GT500 wheel in a 2007 Mustang GT Shelby BUT my old connector does not have the same colors as in the example. I have no white, no green and no red. Seems to me that red (power) is black and green (grouns) is black too. But white ? Thansk for your help. Sorry for the necro bump but I seem to have issues with the cruise control. It lights up with the headlights so power is there but cruise doesn't work. All the wires are soldered to the proper wires. I'm thinking it may be my ground loop. On the ground bolt I have 3 wires. I have the green wire eyelet from old connector, the green from the new harness, and there's a black wire with an eyelet from the new harness also. 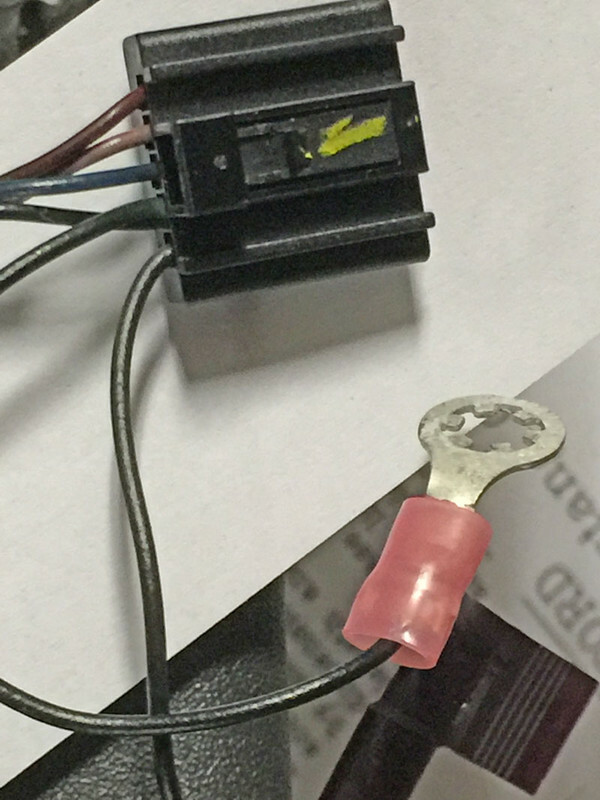 I didn't see this wire on the writeup. Should this be grounded? I just did the swap and I'm having this same issue. Has anyone figured out a fix?